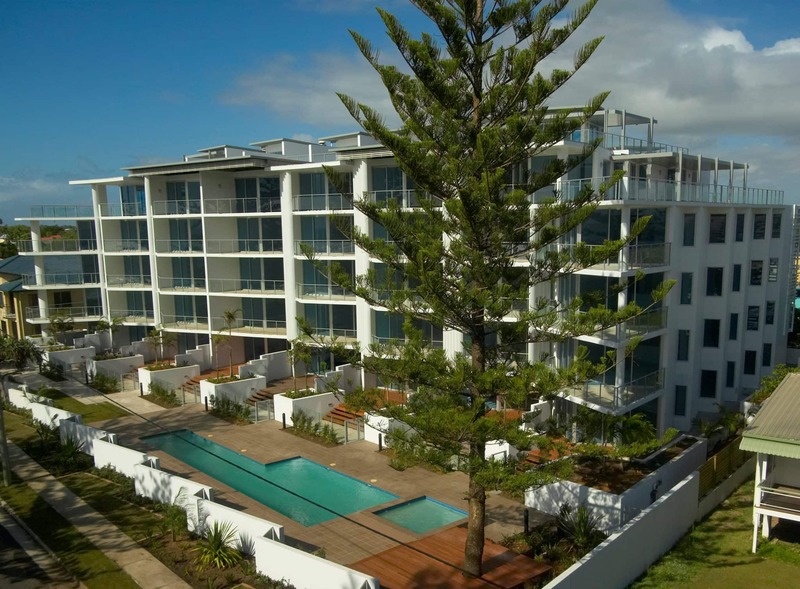 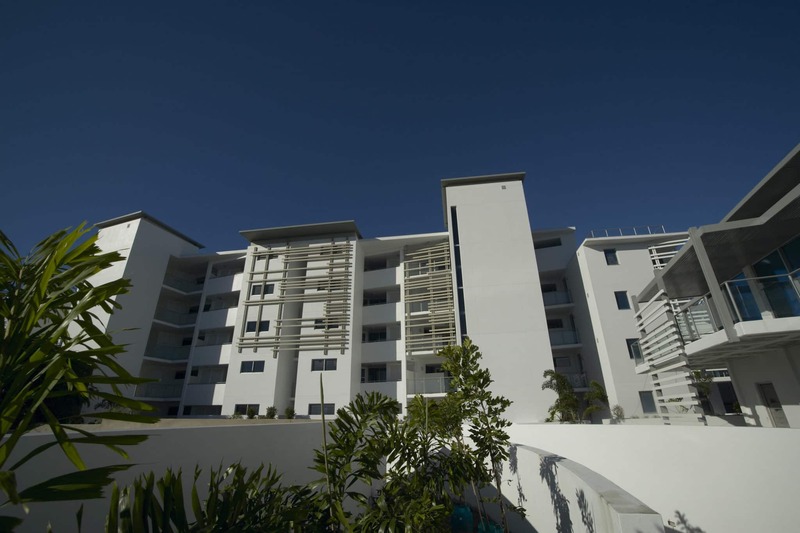 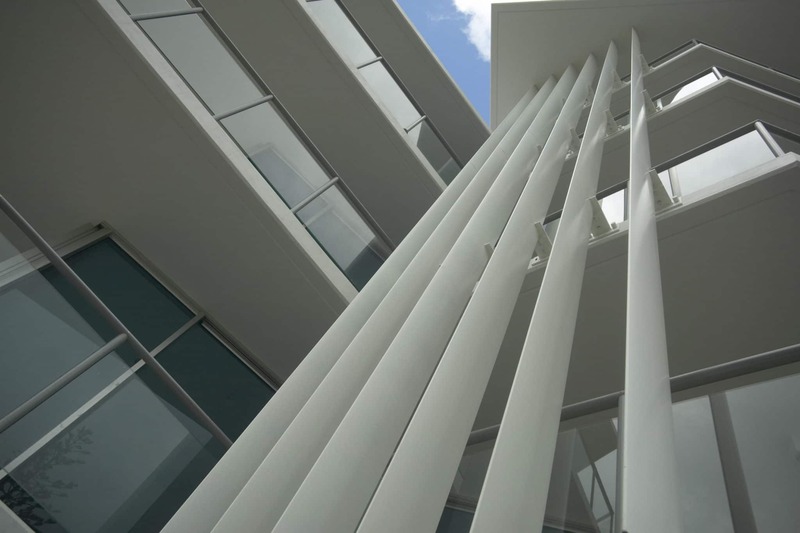 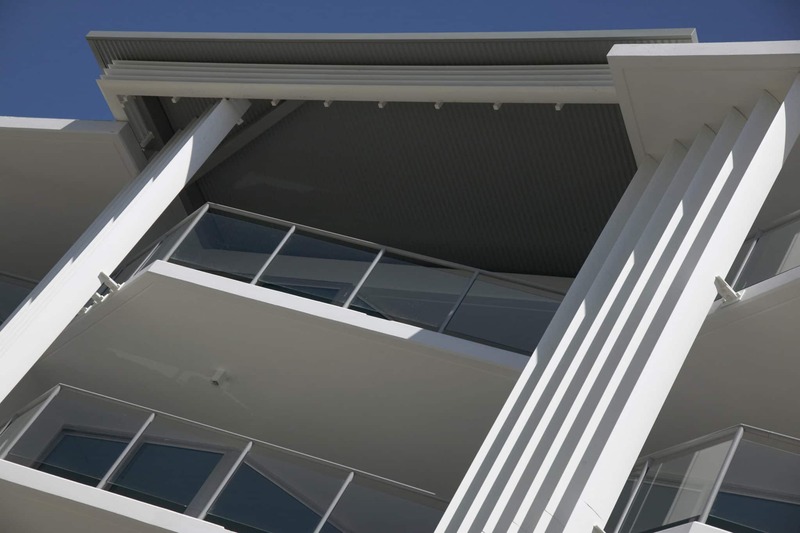 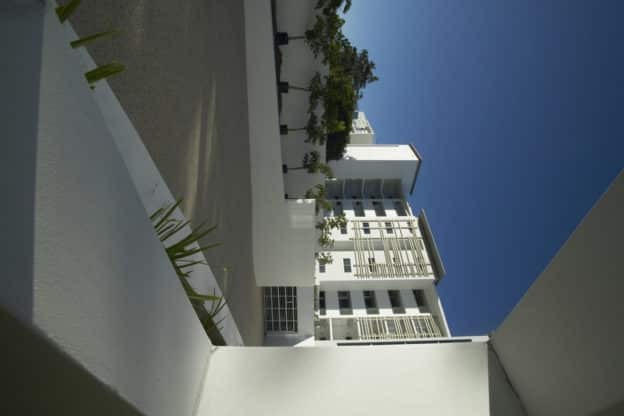 The highly awarded Queensland architectural practice, Peter Conley & Associates has designed this striking 38 apartment, plus manager’s residence, resort. 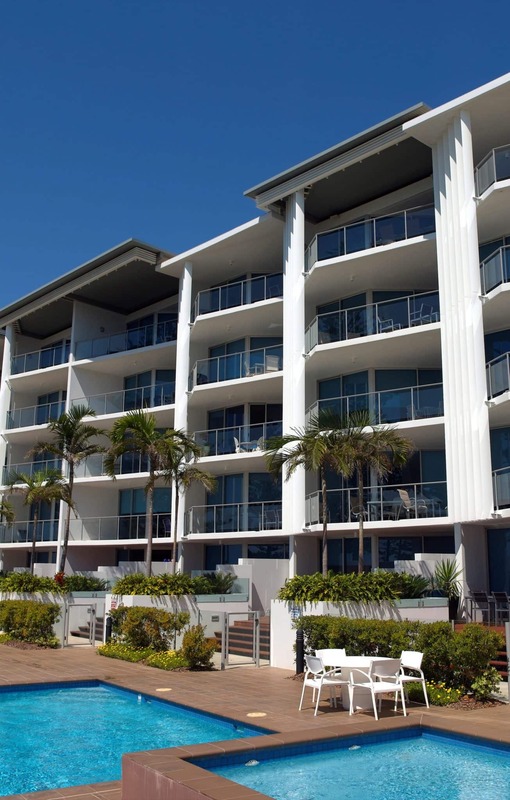 C is only 200m from the vibrant town centre of Bargara, 600m from Bargara's 18-hole golf course and just 15 minutes from Bundaberg Airport. 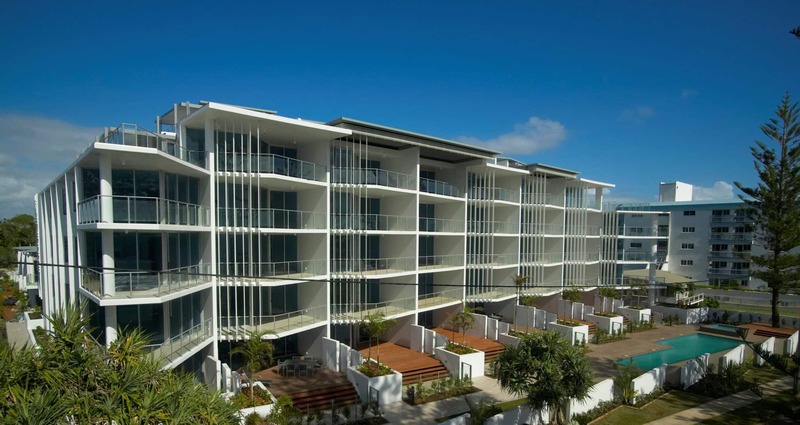 With its uniquely contemporary and iconic beachfront architecture, ‘C’ has set a benchmark for the region. 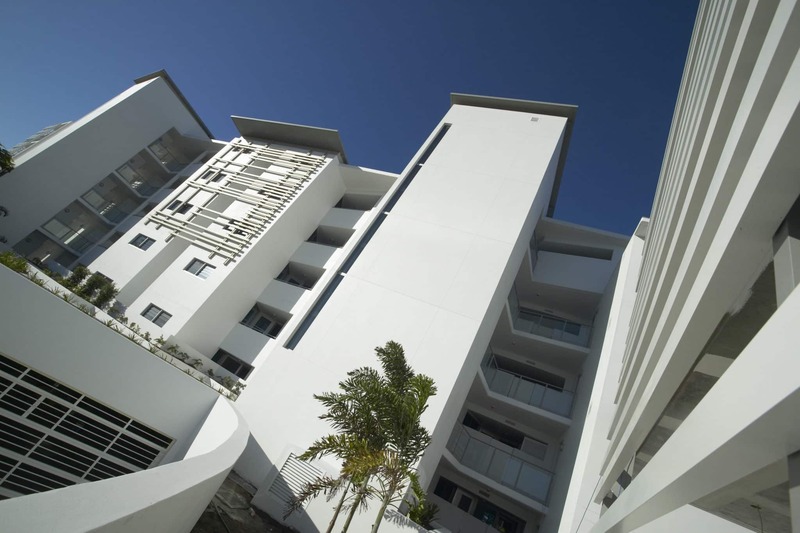 The generous spaces are maximised by creative apartment layouts that allow a flexibility of living styles, while passive cooling is achieved through an innovative combination of cross-flow ventilation, cantilevered balconies, overhangs and filter screens.